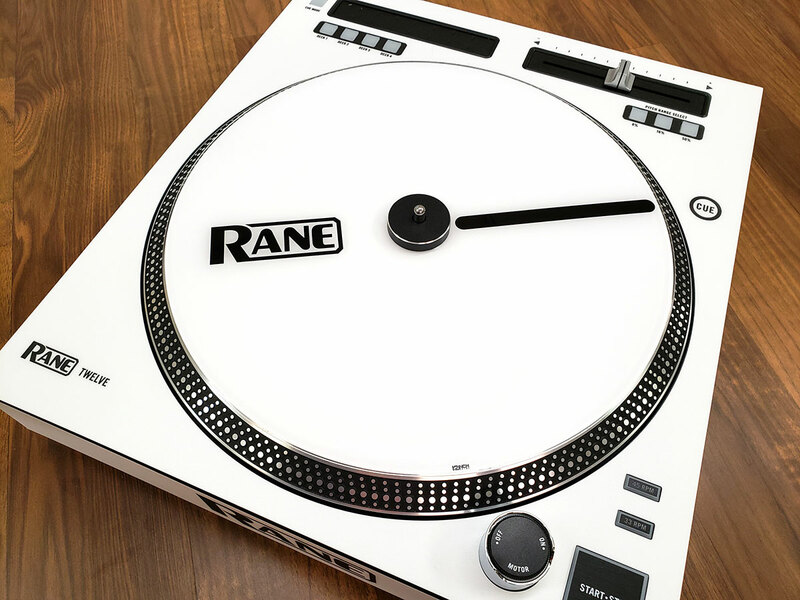 Click the button below to add the Control Disc System (SINGLE) Rane Twelve - Rane Cue Colors to your wish list. Quality: 12inchskinz uses the highest quality digital printing methods to create stunning colors in high resolution. Similar to our custom Serato control vinyl, we print directly to the bottom side of the control disc which leaves the "picture" side 100% optically clear. The final product will look as good as the quality and resolution of the graphics you provide.